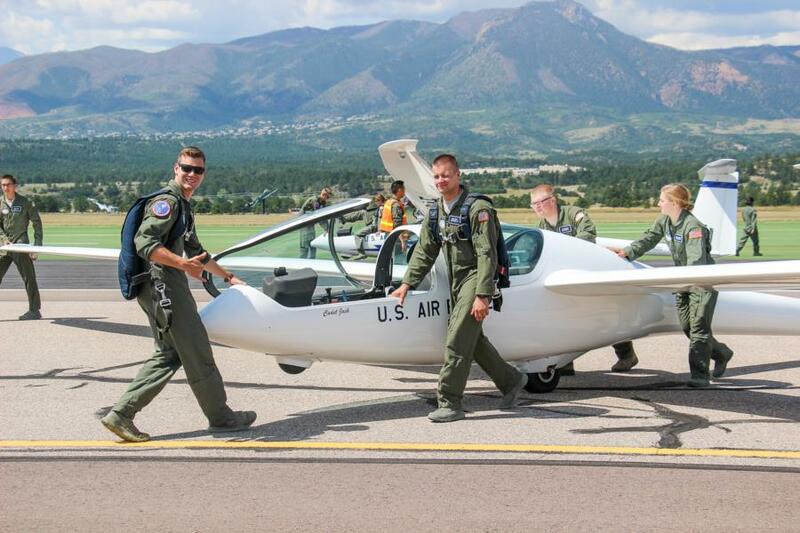 The Basic Soaring program otherwise known as Airmanship 251 or AM 251, is a USAFA Airmanship program that roughly 550 Cadets will complete each school year and is the one of the largest glider operations in the world. 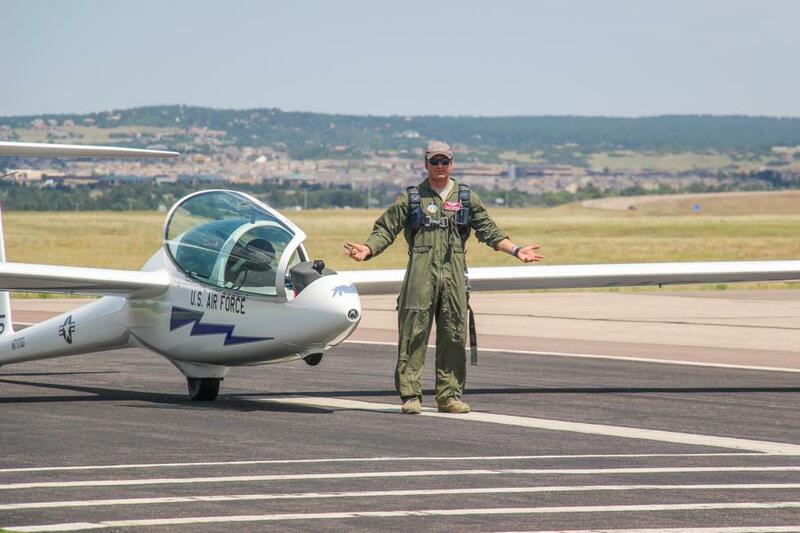 The USAFA mission for AM 251 is, "to form the foundation of cadet exposure to military aviation, build character, and help motivate cadets toward a career in the United States Air Force." 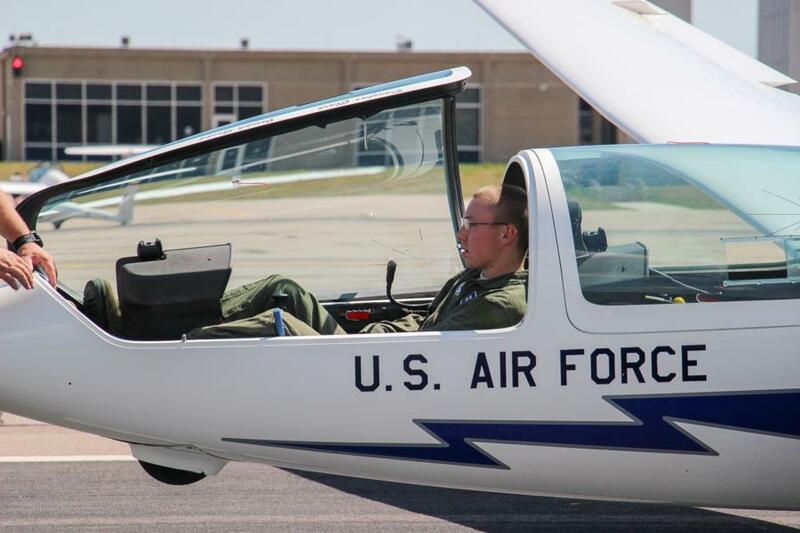 "The 94th Flying Training Squadron flies over 7,000 Airmanship 251 sorties annually during both the summer and academic year. 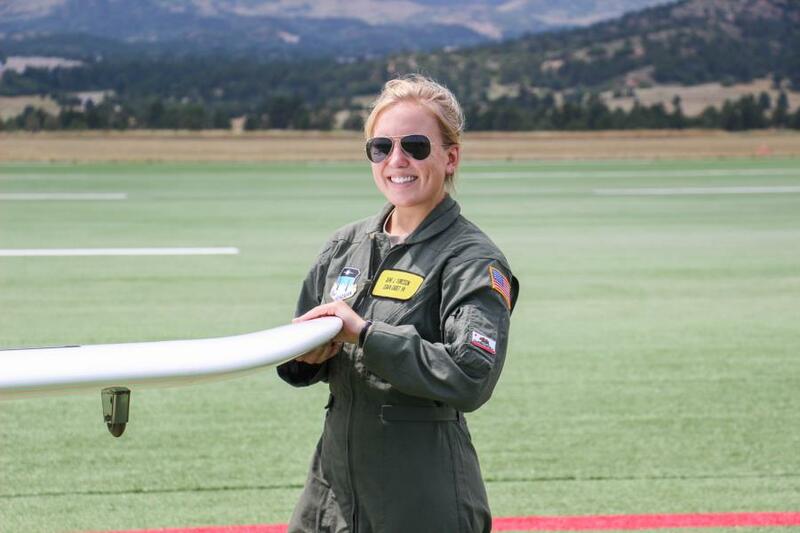 Airmanship 251 offers an opportunity for solo flight based on student performance." The groups are split up by either M or T day, and then each day is split up by 3 groups; Fly 1 7-9am, Fly 2 10am-12pm and lastly Fly 3 12-2pm. As it was in the summer time, our coverage is always dependant on the weather. We always hope that the weather will be good to us so that we might get the best coverage we possibly can. Sometimes because of wind holds, or bad weather we may or may not catch all of the Cadets by an aircraft when we stop by but we will catch just about everyone doing something. Since we only caught half of the groups last week, be sure to check back with us in the next week or so for coverage of the other half! To see the rest of the pictures from our coverage of Soaring last week, go to Galleries - Airmanship - Soaring. Or click the link below.